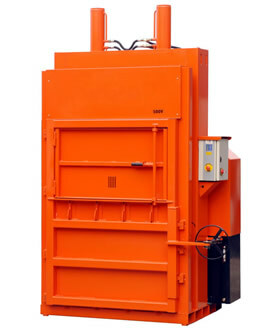 Compactor Rentals Ltd. can now offer a limited range of horizontal and vertical balers to our customers. Whether you are looking for a small multi-chamber baler for recycling or a much larger vertical or horizontal mill size baler, we can provide the solution to meet your needs. Please click on the relevant links below to take a look at our range and the baler specifications we can offer.